The character later returned in Halloween H20: 20 Years Later and was then seemingly killed off in Halloween: Resurrection. The series then rebooted with Rob Zombie at the helm and Scout Taylor-Compton taking over the role of Laurie in Zombie’s Halloween and Halloween II. For her part, Curtis says that this will be her last time heading to Haddonfield, the setting of the original Halloween. How her character factors in and how she survived Halloween: Resurrection have yet to be explained. I’m very curious to see where Green takes the franchise and how he’s going to tie it all back to the earlier movies. 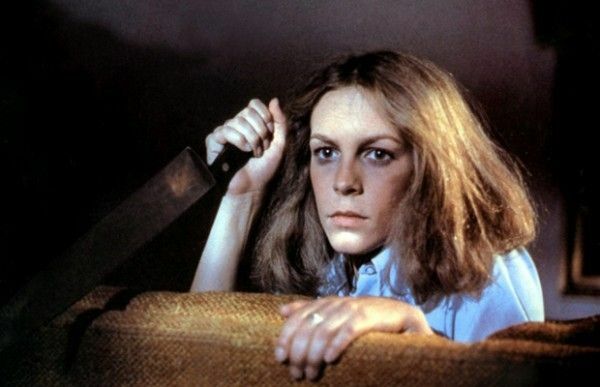 I wouldn’t be surprised if the new Halloween ends up being a “legacyquel” where Laurie Strode ends up passing the series over to a new lead character. Awesometacular: Jeremy Talks J.J. Abrams, 'IT', and Mother Boxes!